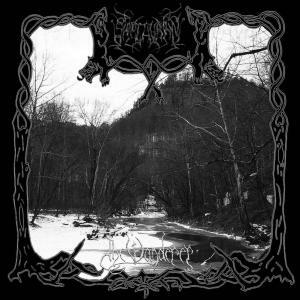 Sapthuran is a one-man black metal project from the United States, a project of one Patrick Hall. 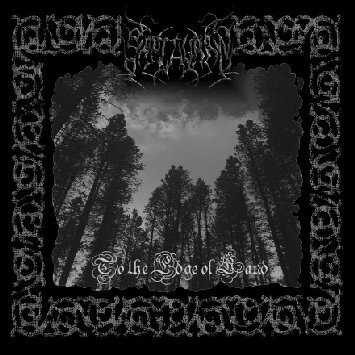 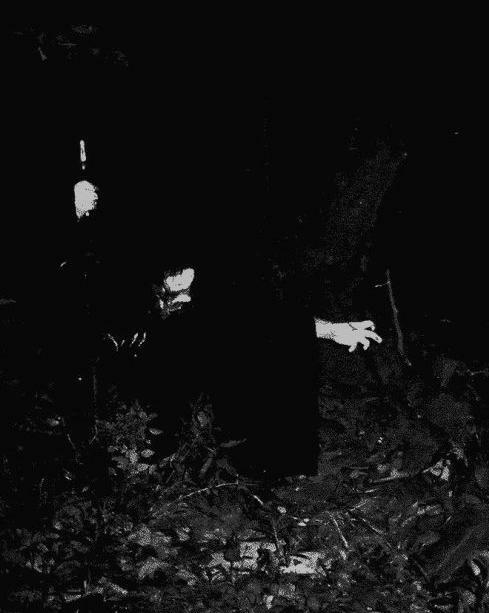 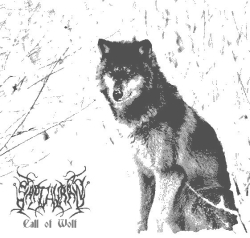 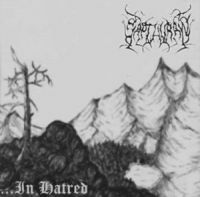 Sapthuran was once named Enthralled, and the music is a mix between mournful acoustic interludes and Burzum-esque misanthropic naturistic black metal. 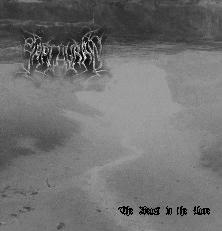 Sapthuran recently did a split with Wrest's project Leviathan.